Herve, Quantic, Jazzanova, A Tribe Called Quest, FREnchfire and more. ¿¿ c with your ears !! Ps. Let&apos;s spread the good word together, vote for your favourite mix. 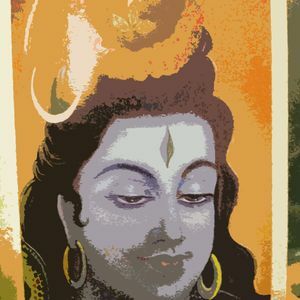 If you like SShiva cloudcasts you can give your precious support voting for me in the Mixcloud "Best of 2012" competition. If you want, please, go to my main page to see how (it&apos;s just one click).